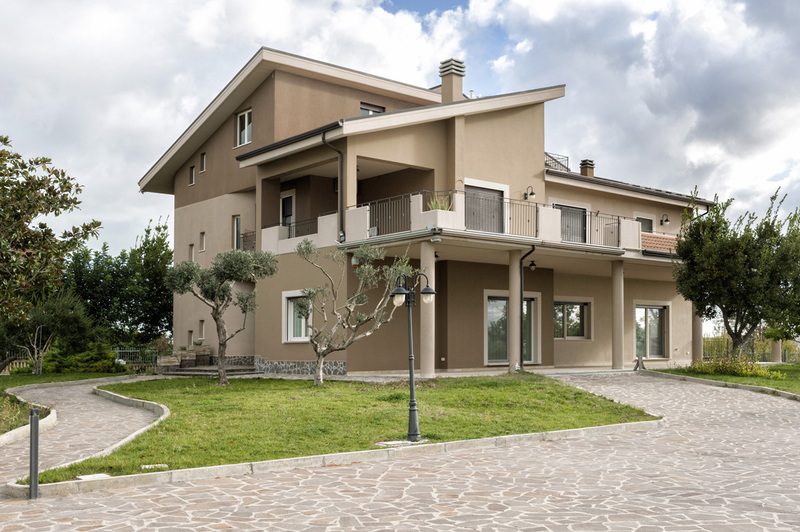 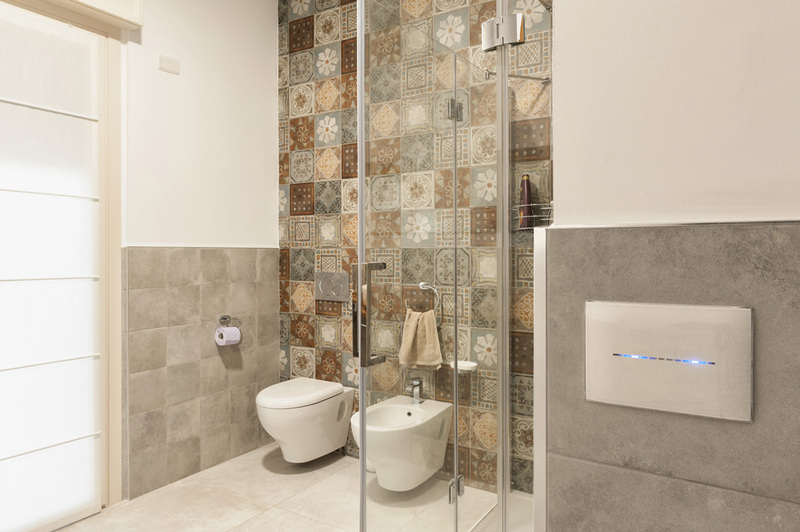 This home automation project is located at Cupello, in the Italian province of Chieti. 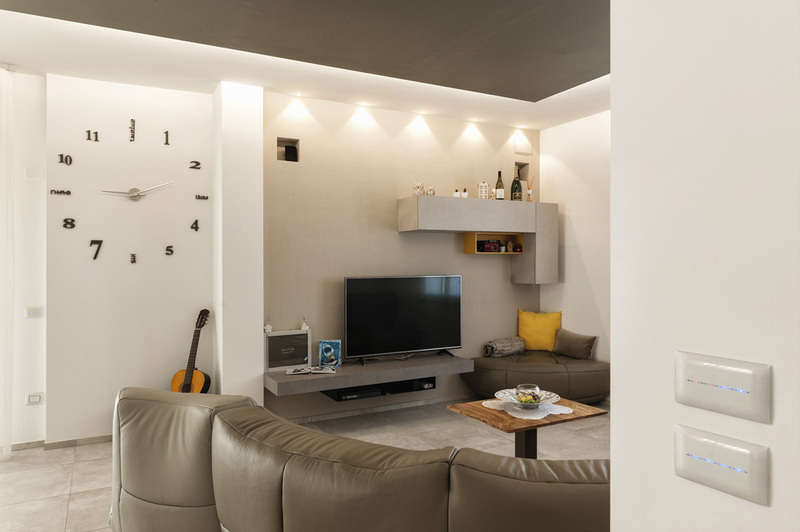 An elegant and particular house – tidy in every its aspects. 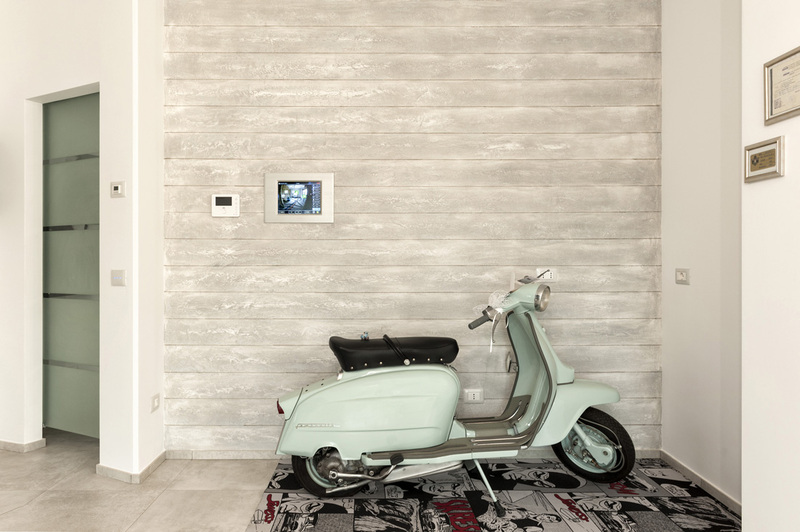 The distinctive element is DOMINA plus Touch Screen supervisor with natural brushed aluminium front plate, that has been positioned inside the entrance threshold to comfortably manage the house before leaving it or at your return. 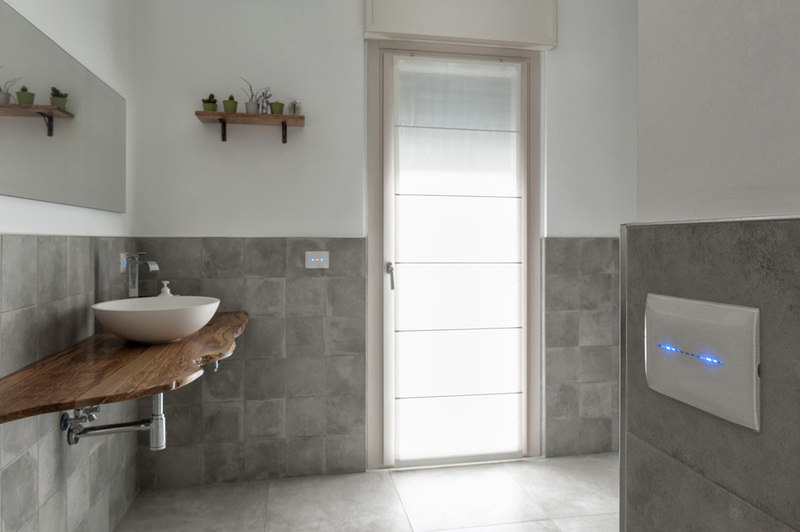 Instead, in the bedroom there is the innovative mini Touch Screen, a home automation supervisor with 4.3″ display and clear white front plate, able to manage all the main functions of the advanced DOMINA plus home automation system. 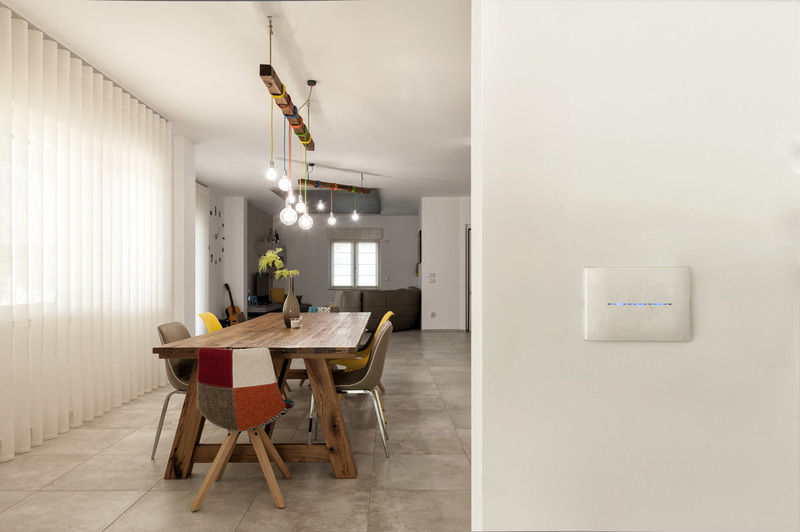 Together with the AVE home automation there are Young Touch front plates. 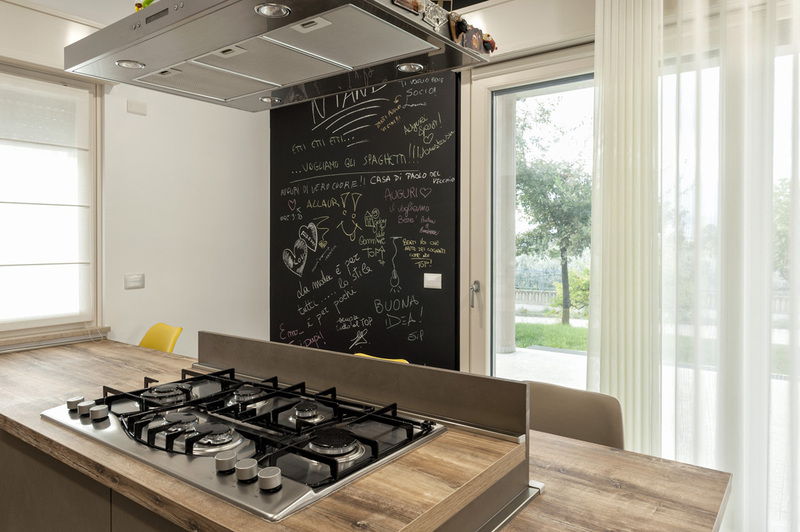 An innovative control proposal, with ultra-flat and young design, distinguished by exclusive 3D effects. 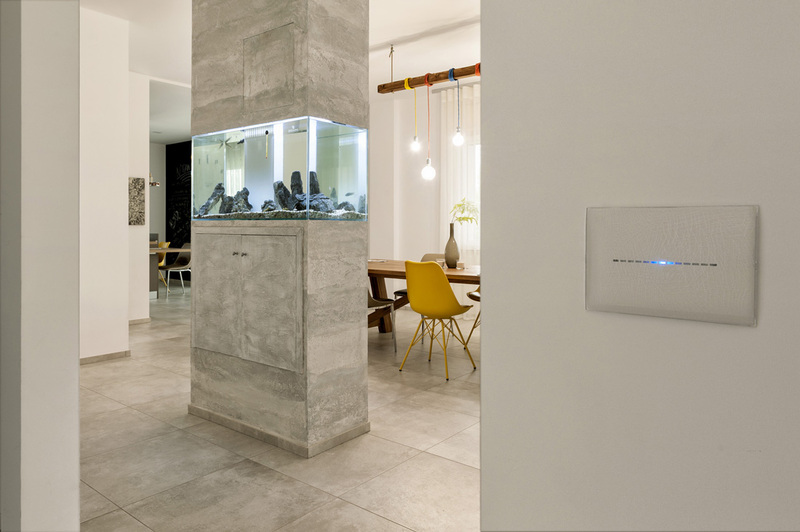 Even the touch technology becomes daily inside this house thanks to the AVE home automation.